Applications for this programme open on the 4th March and will close on Friday 17th May. Welcome to the Great East Run outreach programme, developed by Suffolk County Council and Active Suffolk. 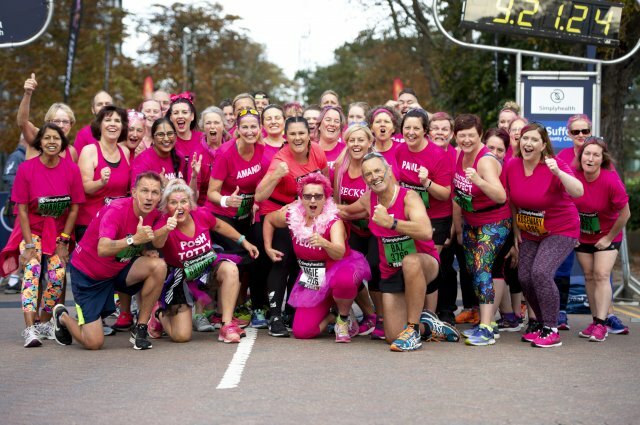 The programme provides an opportunity for up to 40 Suffolk residents who are currently inactive and over the age of 18 to take part in a progressive programme of training and support to help them get physically active, with the goal of taking part in the Great East Run on the 22nd September 2019, alongside an estimated 4,000 participants. To be eligible for a place on the programme you must be currently inactive, (undertaking/or doing less than 30 minutes of moderate/vigorous activity per week). Participants will receive an extensive programme of support from experienced run coaches with expert advice and guidance from double Olympic long distance runner Paul Evans. Over the course of 4 months you will be supported to develop your stamina, fitness and confidence to take on the 13.1mile course. The programme is worth over £300 but costs just £30 to join. Inactive (doing less than 30 minutes of moderate to vigorous physical activity per week) as defined above. Applications are open 4th March 2019. The application form will not be accessible until this date. 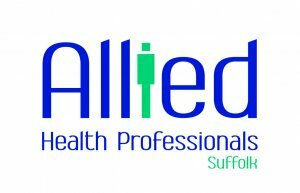 We are delighted to be working in partnership with Allied Health Professionals, Coes and the University of Suffolk in 2019. More information on each of our partners can be found by clicking on their logo below. "Coes are proud to support The Great East Run Outreach programme 2019. No matter if you're looking to kick start your fitness journey or are a seasoned runner, we offer a wide range of sports clothing, equipment and accessories, including gait analysis and FootBalance services to help you ensure you're performing at your best." London 2012 placed great focus on what can be achieved through the inspiration and power of sport, using it as a catalyst for positive change. 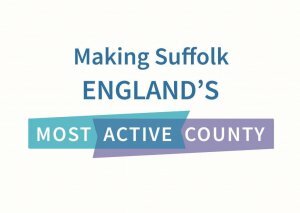 Thanks to strong political leadership from Suffolk County Council the county embraced this ambition and have been proactive ever since in using the Games to secure signiﬁcant ongoing beneﬁts for Suffolk. In February 2012 the Most Active County (MAC) programme was launched as a branded partnership of local authorities, public sector bodies, the voluntary sector and private companies to begin to turn the tide of inactivity. For partners to work together to shift inactive behaviours, address barriers and create, promote and commission sport and physical activity opportunities that support healthy lifestyles.